Dr. Mohamed Saccoh's commitment to his patients is evident in his high quality approach to dental health, emphasizing long lasting relationships with patients and using the most state of the art equipment available. 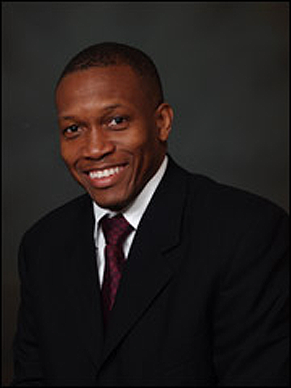 He received his undergraduate degree from University of Maryland, College Park and his dental degree from University of Maryland, Baltimore College of Dental Surgery. He was awarded the Prosthodontic honor award and Ferdinand Gorgas honor award for academic excellence. Following his dental degree, Dr. Saccoh completed his residency in advanced dental education, at the Veterans Affairs hospital in Washington D.C. with surgical rotations at the Washington hospital center in Washington D.C.
Dr. Saccoh has worked in various practices in southern Maryland, Harford County and volunteered his services screening children in different head start programs in Baltimore, Homeless, and in churches. 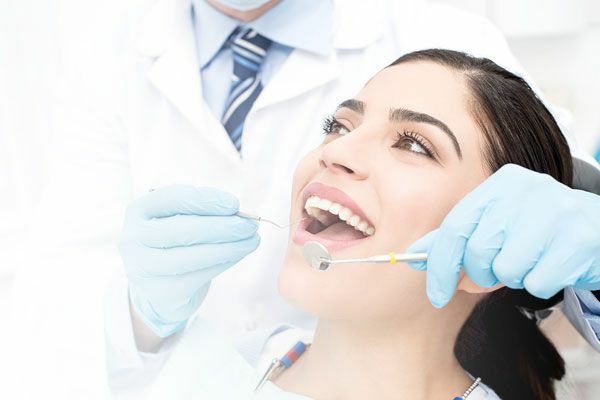 In an effort to provide the best for his patients and using the most current advances in dentistry, Dr. Saccoh attends more than five times the states continuing education requirement each year. He has trained at the world renowned Las Vegas Institute (LVI) for advanced Dental studies, and has been honored as one of America's Top Dentists in 2005. 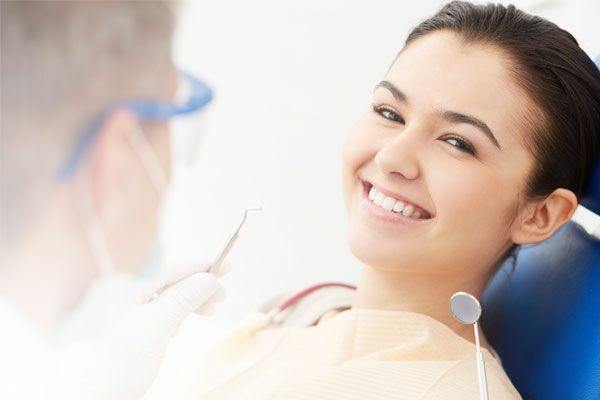 He has completed training in Implant dentistry, neuromuscular dentistry, and advance cosmetic dentistry. Additionally, Dr. Saccoh currently mentors other dentists at the Scottsdale Center for Advanced Dentistry. Dr. Saccoh is featured in Dear Doctor - Dentistry & Oral Health which is the leading consumer dentistry and oral health magazine. Dr. Saccoh is dedicated to help patients keep their teeth for a lifetime and giving them the smiles of their dreams. A well respected, compassionate dentist, his work is characterized by his compassion warmth, enthusiasm and professionalism. Dr. Saccoh listens to the needs of his patients and takes time to establish strong lasting relationships. In his spare moments, Dr. Saccoh spends time with son, daughter, and wife, or playing soccer/tennis.